This post was made for participating in #looxchallenge, Looxperiments third anniversary that sponsored by Misslie, Wardah Cosmetics and IndoMakeup.com. Makeup Challenge? Cirque Du Soleil? I'm in! Eventhough I have never see their performance, I did ever watch the behind the scene of KA and It was amazing. 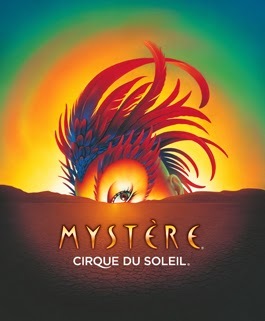 The combination of acrobatic performance, the latest visual/sound effect technology, makeup, costumes and everything! Even water on stage! All of that combine in a performance, it just amazing! It made me want to see them in real life. 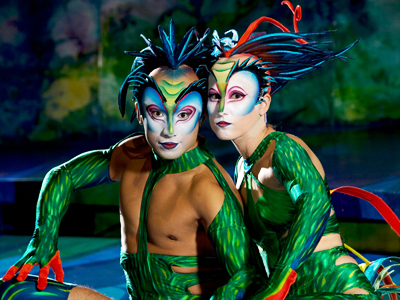 After did some research, I finally found a character from Cirque Du Soleil that I want to recreate. That is the Lizard of Mystère. At first I was actually interested to Amaluna, because of their concept, but the makeup was kind of too natural looking (but the head piece and costume was great). So I pick the Lizard of Mystère instead. 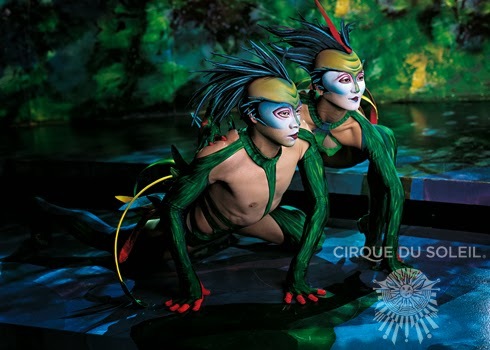 Based on Cirque Du Soleil description on the Lizards, the Lizards character was actually chameleon that will show off shiny green skin with flashes of scarlet when they dance. 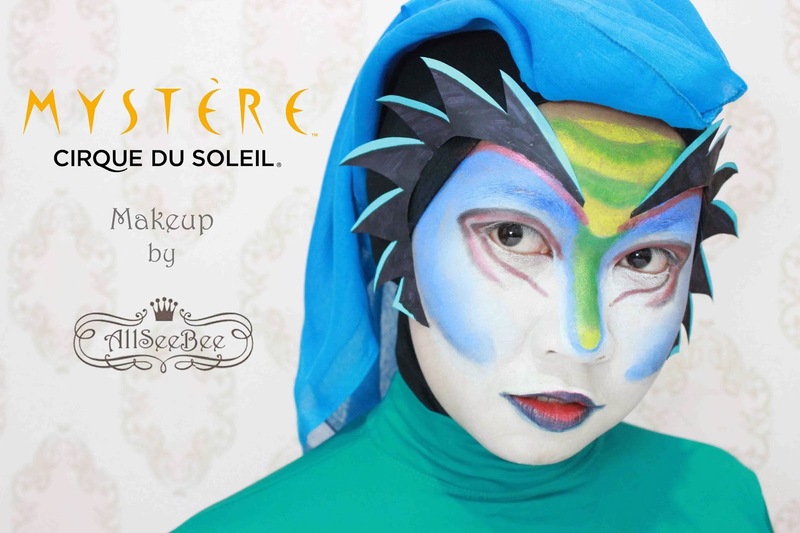 Are you also interested to join this makeup challenge? You still have time! The #looxchallenge will end on March 16th, check Looxperiments for the details. So, what do you think on my Lizard recreation? Kereenn. Hiasannya juga niat banget! kerennn^^ itu pake apa ngeriasnya? ?